POTRAZ, the national telecoms regulator has effected an increase in voice tariffs. Under the new tariff structure, a 1 cent increase has been factored into the cost of a call moving calls from 15 cents to 16 cents a minute. 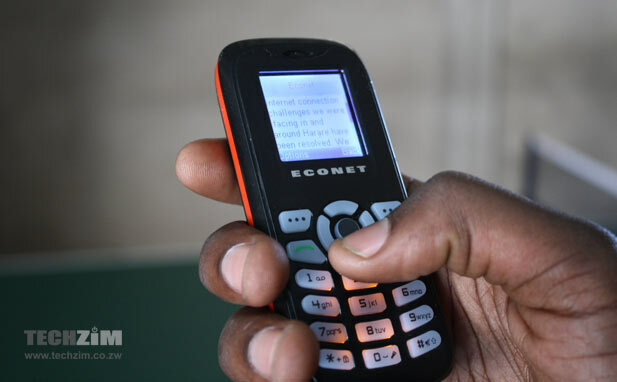 The tariffs have already been put into effect by all the telecoms operators that have announced the changes in tariff schedules published in offline media. Due to the insignificant increase subscribers are likely to not notice the change which brings the cost of a call to 0.266 cents per second up from the previous 0.25 cents. Towards the end of 2014 POTRAZ initiated a significant tariff reduction from 26 cents a minute to 15 cents a minute. this change was contested by some operators and highlighted as one of the major causes for reduced revenues that the industry players have experienced over the past year. As a result of these concerns, a follow-up reduction of tariffs which was scheduled for the end of 2015 was suspended only to be replaced by this 1 cent increase. It would seem that POTRAZ is striking a compromise to ensure that the operators have some form of breathing space in an operating environment that is choked by a host of other challenges. Disposable incomes of most citizens have been affected by a tough economy, changes in technology have given subscribers cheaper alternatives for communication in the form of Over The Top services like WhatsApp and a raft of taxes which have been levied on telecoms related services have all dug into revenue prospects. It would seem that an extra cent can really go a long way in making business in telecoms a lot more bearable. Not only will the operators appreciate the marginal increase, but the government, which has also been affected by lower tax declarations from these operators, ought to see some benefit from this. Is this all for a cent increase?